With a minimum stay of five nights, (overnight stay in new equipped rooms with breakfast) you and your family can participate in three activities free of charge! Children up to twelve years of age stay free of charge. At check-in please tell the owner your favorite activities. The number of participants is limited. The offer is available with a minimum stay of 5 nights at a price of Euro 260,00 per an adult. The offer may be extended: Euro 52,00 per adult and day. Childrens up to 12 years get a reduction of 100%. Teenager from 12-16 years get a reduction of 20%. Valid for up to two children per family. From 01.01.2015 persons aged 14 years and over have to pay a tourist tax of 1,50 Euro per person per day. This fee is not included in the total price of your stay. it is only payable on departure. With a minimum stay of 5 nights (overnight stay in rooms with new furniture and halfboard), you will have the opportunity to participate in up to 3 selected activities free of charge. The offer is available with a minimum stay of 5 nights at a price of Euro 250,00 per an adult and breakfast. The offer may be extended: Euro 50,00 per adult and day. With a minimum stay of 5 nights, you will have the opportunity to participate in up to 3 selected activities free of charge! The Schwarzbachhof, a three-star hiking and skiing hotel, lies at the beginning of the Tauferer Ahrntal in South Tyrol at the heart of the delightful village of Luttach/Lutago. 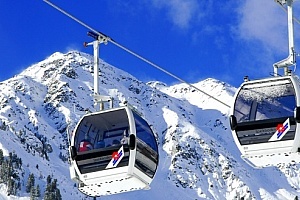 The locality of Luttach (970 m) is situated around 20 km away from Bruneck/Brunico and lies at the foot of the Schwarzenstein (3369 m) on the southern sunny side of the Zillertal Alps: an ideal place to spend a relaxing and adventure-filled holiday! Surrounded by 14 three thousand meter peaks along the main chain of the Alps, including the "Turnerkamp" and Luttach's landmark mountain, the "Schwarzenstein", Luttach in the Ahrntal Valley offers a unique alpine mountain setting that can also be marvelled at from the Schwarzbachhof, our three-star hiking and skiing hotel. 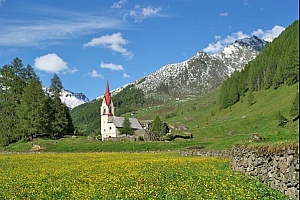 For your summer holidays in the Tauferer Ahrntal, the region in the mountains of South Tyrol offers numerous opportunities for hiking, mountain climbing, cycling, mountain biking and horseback riding. 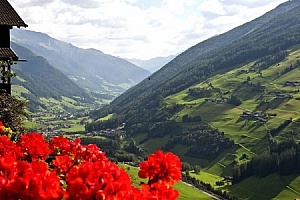 You will also be inspired by a visit to any of the points of interest around South Tyrol. 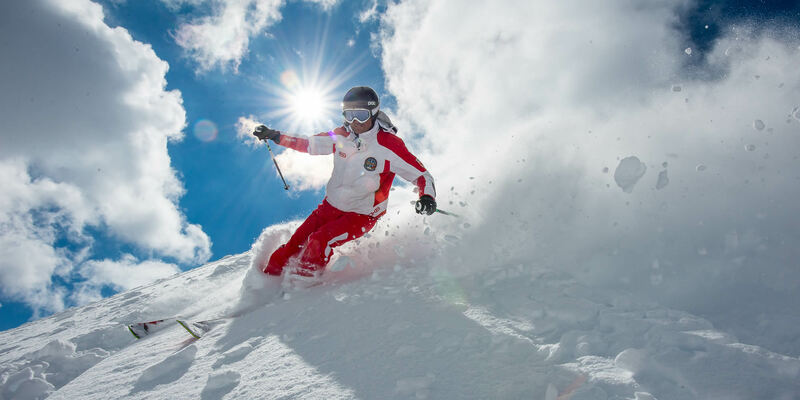 The Schwarzbachhof, our three-star skiing hotel, is exactly the right choice for the perfect winter holiday in the Tauferer Ahrntal. 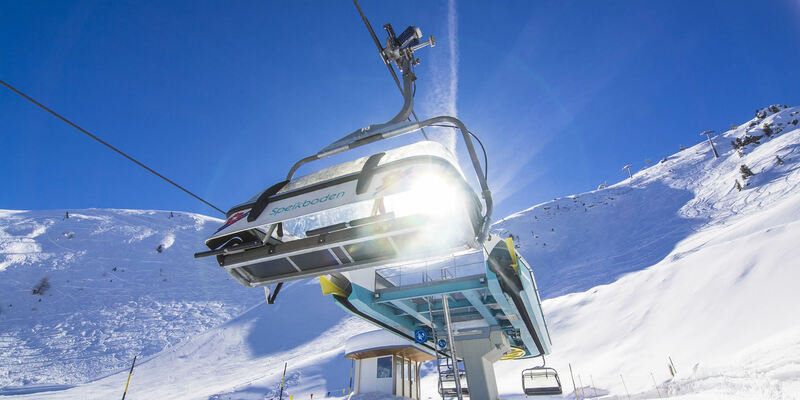 Whether cross-country skiing, snowshoeing trekking, tobogganing, skiing or snowboarding in the nearby skiing resorts of Speikboden, Klausberg und Kronplatz – the South Tyrolean mountain region offers you countless possibilities. Boredom has no place of stay here. The hospitality, the cosy rooms and the beautiful surroundings around the Schwarzbachhof, a hiking and skiing hotel in South Tyrol, are sure to captivate you!